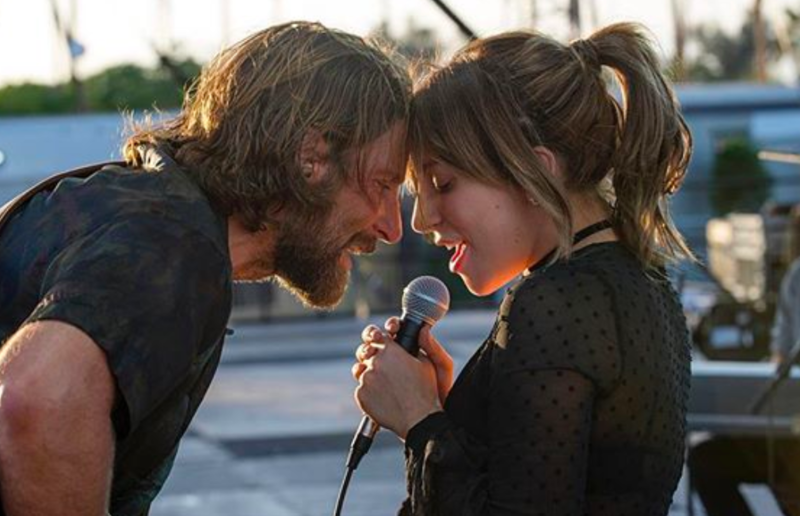 In an interview from past year, Cooper talked about potentially performing the song with Gaga at the Oscars, and his tone was excited: "We talked about that actually, because I'm such a maniac". However, no concertgoer in the crowd of the superstar's Las Vegas Enigma show could predict the treat she had in store for them on Saturday, January 26. Lady Gaga had a special surprise for attendees of last night's Enigma Las Vegas show. Cooper was in the audience at Gaga's concert and she told the crowd, "So a really good friend of mine..."
"I happened to be at a cancer fundraiser and she was singing La Vie en rose and I was blown away". The pair hugged each other as Bradley appeared on-stage and joked about the sound, before they performed the award-winning song together.